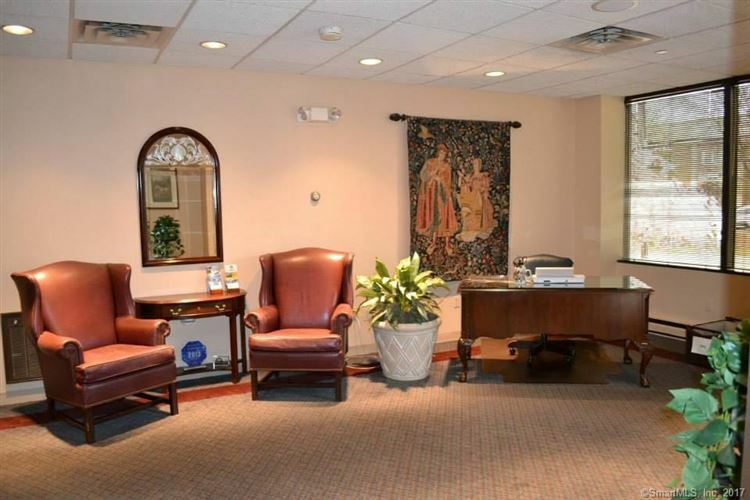 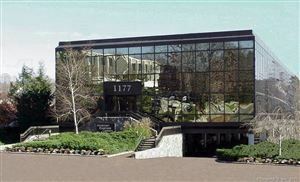 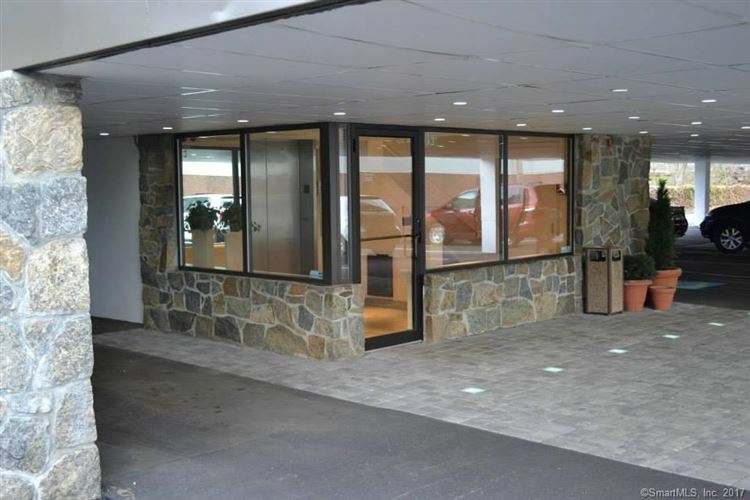 1177 High Ridge Road, Stamford, CT Commercial Lease Property Listing | Realty Seven, Inc.
variety of single offices and mutli office suites starting at 350 per month sizes range from 8 x 10 to 16x16 for singles - and multi office suites available - approx 1100 square feet. 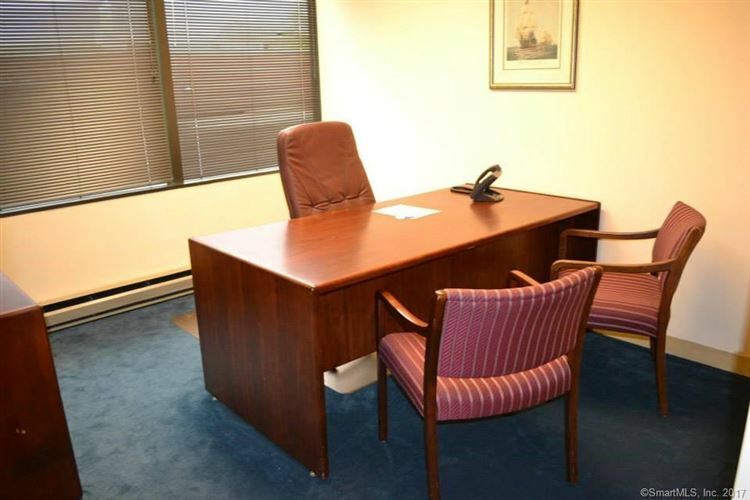 Can be furnished or unfurnished. 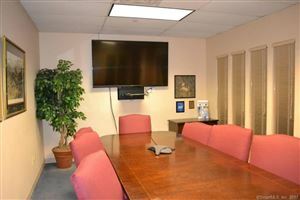 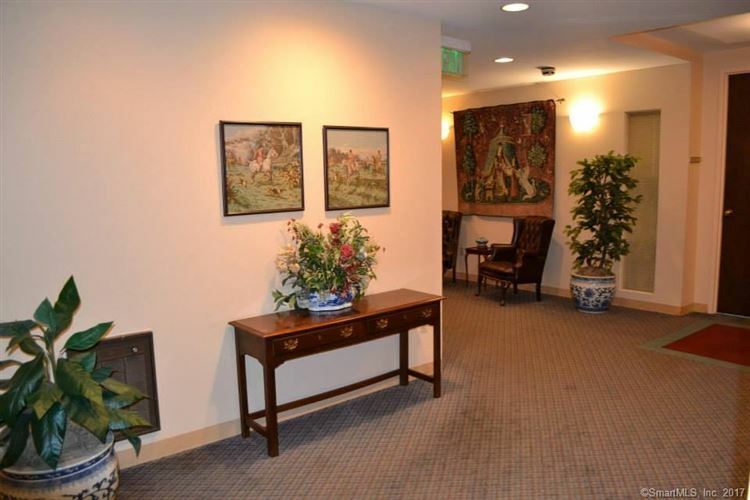 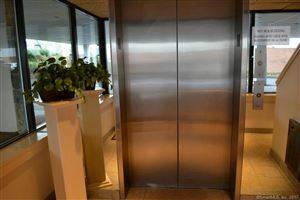 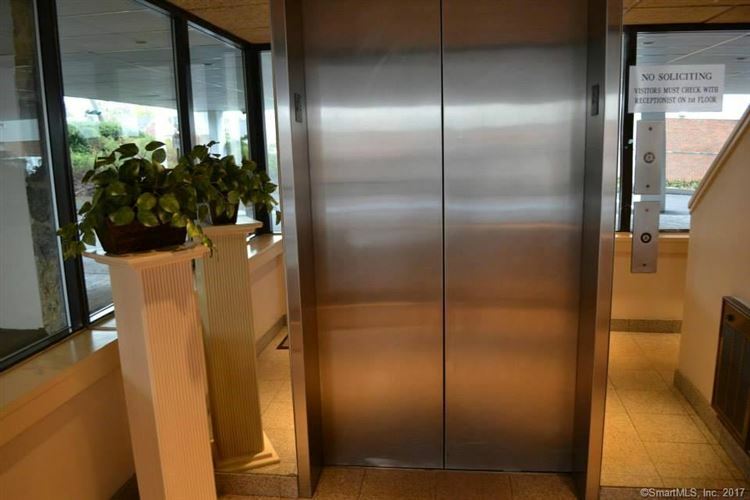 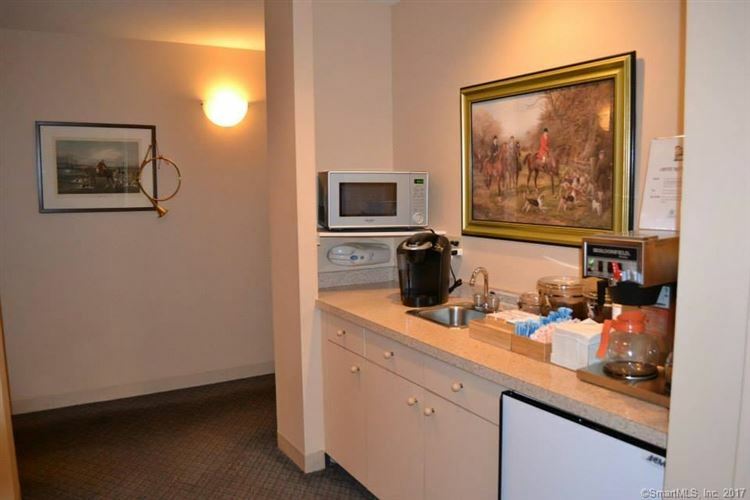 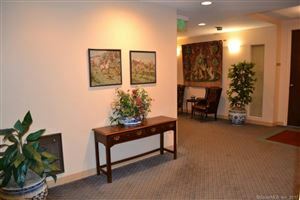 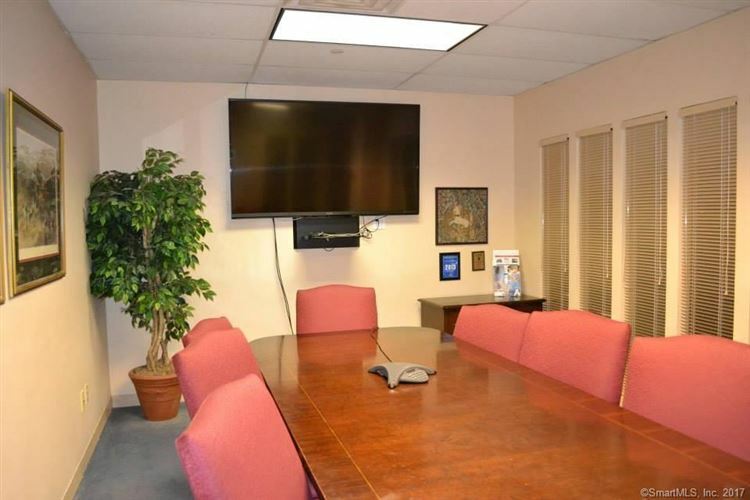 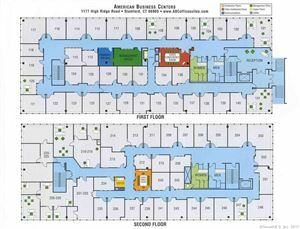 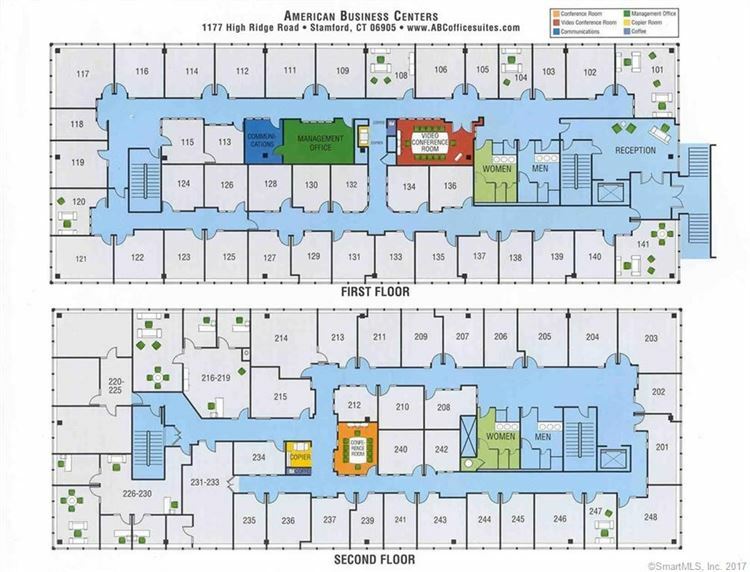 Rent includes 24/7 access, unlimited conference room usage, heat and a/c, receptionist, cleaning, delivery of mail. Interior and exterior suites available.